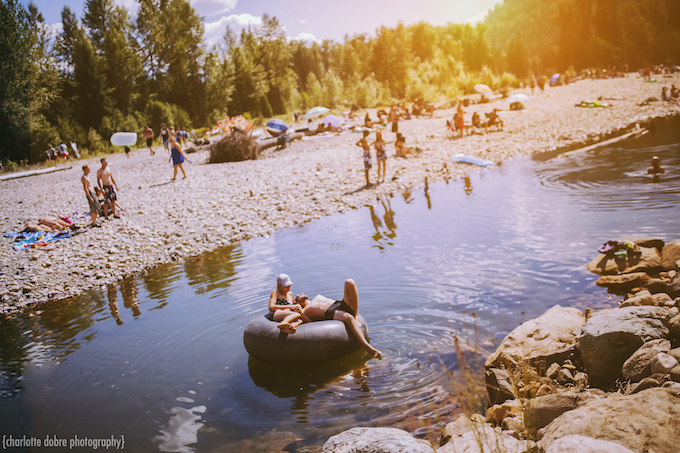 The annual Shambhala Music Festival was held earlier this month on August 7-10. Housed in a quiet private property surrounded by a river and the lush, green landscape of Canada, this community-driven party has grown into one of the biggest EDM festivals around with six uniquely themed stages and an enviable lineup. 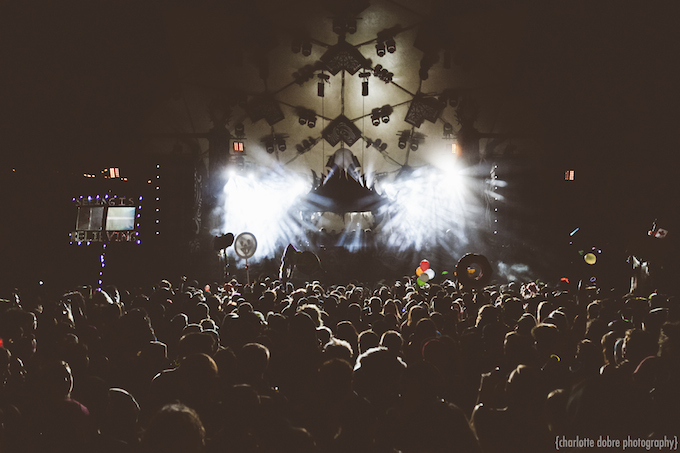 This year, headliners included the likes of Bonobo, The Grouch & Eligh and of course the Luccent Dossier Experience. It’s all the more impressive given the festival’s lack of corporate sponsorship. Shambhala is truly driven by its many volunteers and attendees who help make the festival a unique opportunity to experience music, art and friends. We had the chance to speak with Communications Director Mitchell Scott about the success of Shambhala and how the magical event is made possible. Where did the inspiration for Shambhala come from? What was the thought process behind holding it at the Salmo River Ranch? The owner, Jimmy Bundschuh, basically just had a party with a bunch of friends on his parents’ property. It started 18 years ago with 500 people, and the next year it was 600 people. It started to grow with more structures and local DJs. Jimmy chose his father’s property, a working farm along a river, because he has a walking farm along a river and surrounded by the forest. So it was easy because he didn’t have to worry about cops or neighbors. The festival began in 1998 and has grown into one of Canada’s biggest and longest-running electronic music festivals. How has the festival changed since its humble beginnings? It is bigger. There are 11,000 tickets sold. The amazing part is the level of production. There are different stages and more infrastructures that we’ve developed over the years, such as the water and power systems. All that kind of stuff is probably the most important change over the last 18 years. But, I think, the vibe is still very similar. Shambhala has earned massive acclaim, including the 2011 and 2012 award for Best Large Event at The International Breakpoll Award. Yet, the festival is still a family-run event and with zero corporate sponsorship. 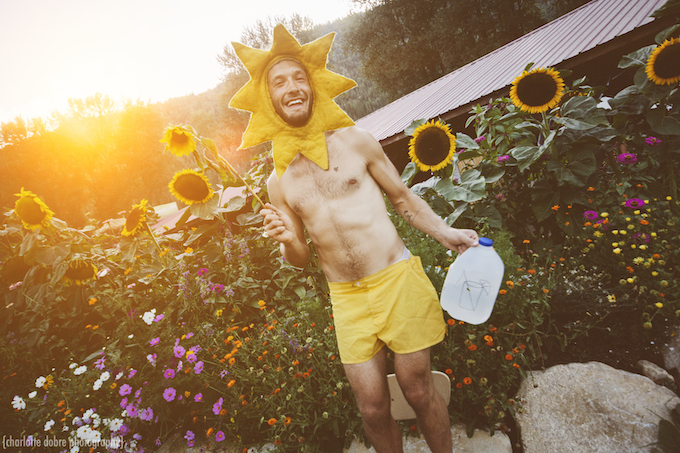 How have you kept the soul of the festival in tact? It’s not sponsored by large corporations, so it’s completely independent. There is no alcohol or no sponsored vendors anywhere. So the festival grows naturally without putting too much pressure on infrastructures. That’s a cool thing about the festival because it’s very personal. There are a lot of people attending, but we have a lot of space and it’s easy to move around. It never gets over-crowded. There is no garbage problem. People respect the environment and the land. As far as booking and production goes, how have you adapted to the festival’s rapid growth and popularity? 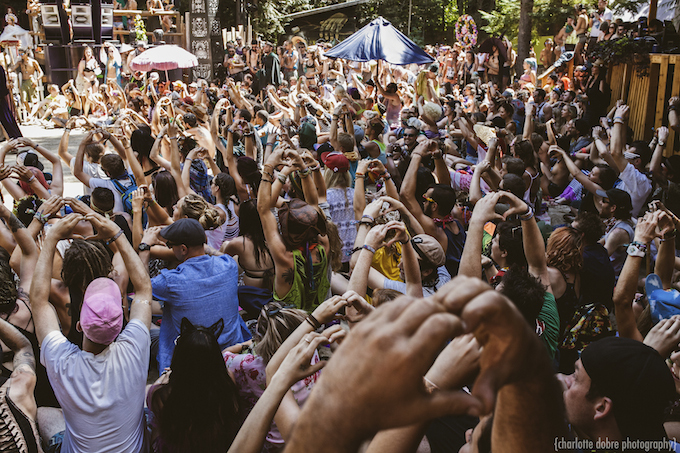 Shambhala is now renowned among EDM communities. Does that make it easier or harder to book the lineup? 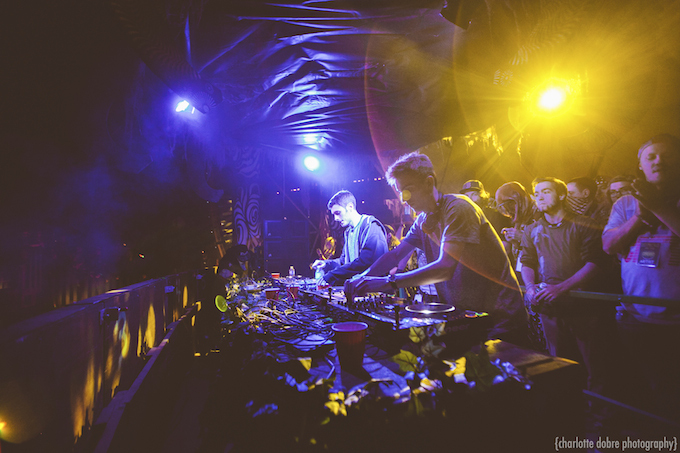 One of the key elements is that a lot of DJs have a relationship with the festival. For example, Skrillex has played a couple times and requested to play this year, too. So we’ve found that many artists want play the festival. They want to participate at the event. So the music, the location, and the production have a good reputation and contribute to the popularity. Each stage is themed differently depending on the lineup, so it takes a lot of energy. I think it’s a good challenge, but this isn’t an easy thing to put together. How was the 2015 edition of the festival different from previous years? It’s always a little bit different. We always do something unique. Every festival, every year, we try to something new. It’s quite special and we have a good volunteers. For example, we don’t have a problem with drugs because people take care of each other and are responsible. They aren’t worrying that something bad will happen. 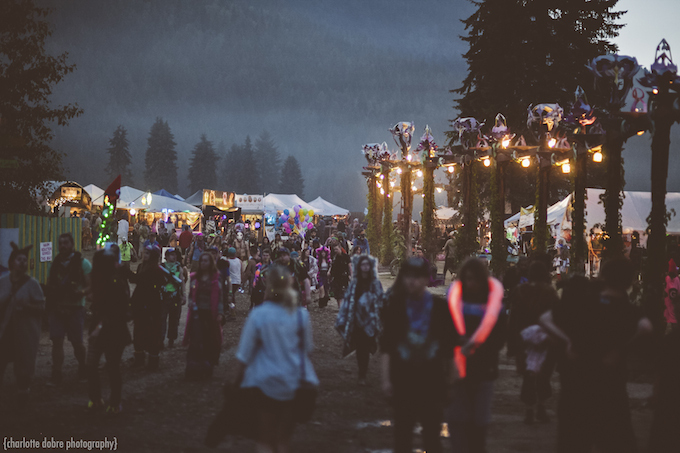 Shambhala is considered a friendly-family festival. What steps do you take to combine the family side with the dance music side, given that EDM is often associated with drug culture? You know, drug culture is not exclusively associated with festivals. People can use drugs anywhere. It’s really important for us to offer a healthy environment. If people are going to do drugs and be exposed to the environment like the festival location, we want to be sure to offer every service imaginable to eliminate the risks. We have also a fire prevention system. It’s really important for us to combine the family side and the music side, and it’s why we put so much energy and time to organize that. Have you started planning for next year? 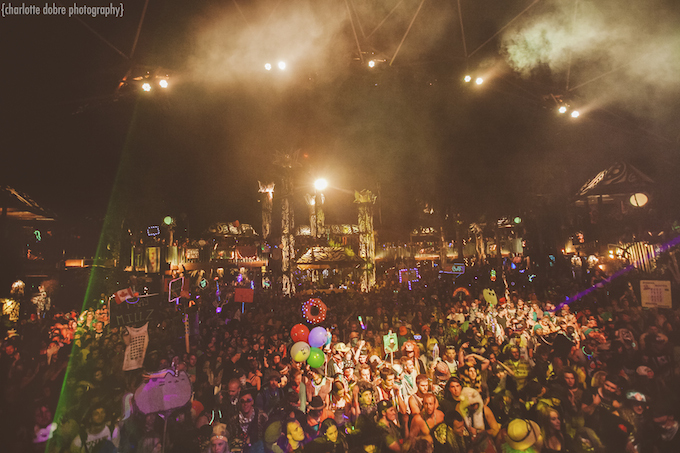 Can you tell us anything about the 2016 edition of Shambhala? Yes we take a little bit of a break, but we’re always thinking about the next edition, for sure. We can’t say anything right now. Each edition, it’s a new adventure, and we try to improve differents things — better showers, better water and other infrastructures — while still remaining a cool festival.